It might be 2018, but retro-style action games are always loved by fans throughout the world. Bloodstained: Curse of the Moon is just that, an 8-bit spinoff of game creator Koji Igarashi’s not-Castlevania anime series. It has sword and whip fights, so if that interests you can get this game. As a gamer, Dark Souls is a name you must love and hate at the same time. 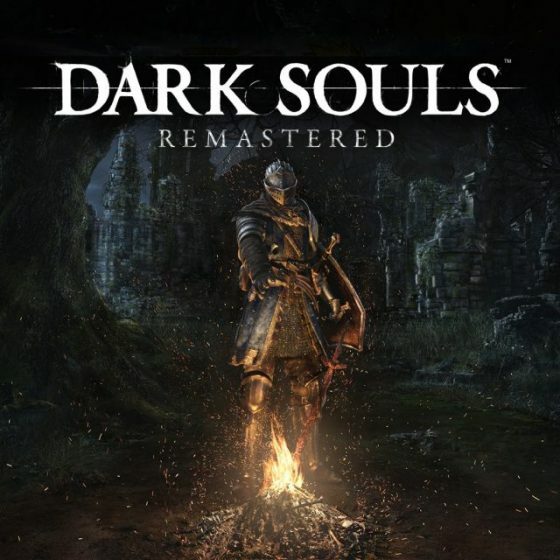 The new Remastered edition of the title will bring forth better graphics to the newer gen console, while still seeing you travel the world to fight enemies. Developed by Quantic Dream, Detroit: Become Human is the latest title to expand on the studio’s gripping narration style by exploring what it means to be human in a powerful, emotional journey made of choice and consequences. If you are looking for some ridiculous fun, Disco Dodgeball – Remix is a future sport that combines physics with robots, one-hit-kill projectile combat, and crazy dodgeball action – which we all love. Who doesn’t love role-playing games? Dungeon Rushers is one such tactical title which brings together dungeon crawler’s gameplay and turn-based fights to PlayStation 4. Sci-fi and Space adventures are certainly my favorite and Everspace had been stuck in early access for about a year now. But, you finally get to experience this single-player space shooter that takes you on a chilling journey through the universe this week. Puzzle games were once simple and bland, but they’ve started getting a makeover with each passing year. Gorogoa is part of this elegant evolution and takes you on a puzzle-solving adventure through hand-drawn designs and more. 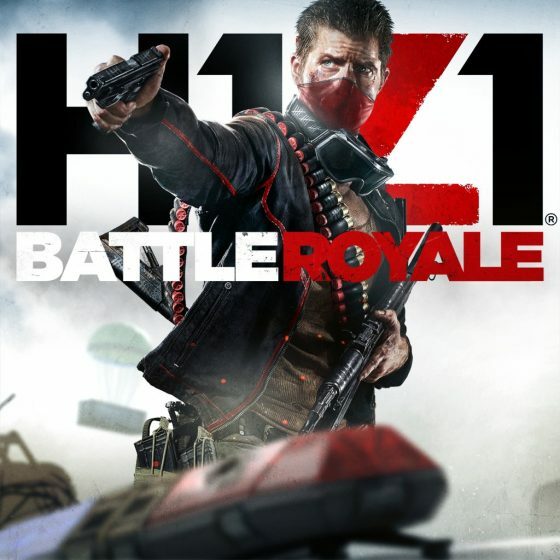 When talking about the battle royale genre, PUBG and Fornite are the new kids on the block but what started it all is H1Z1: Battle Royale. And it is finally making its way to PlayStation 4 consoles. Well, I hate that too but this action-packed endless runner/ shooter game might change your mind about it. And as the name says it, I Hate Running Backwards features a hero that runs backward and shoots down enemies and can destroy the world around himself. PixelJunk Monsters 2 is a tower defense game, were you turn trees around yourself in weapons of war to protect some chibi tiki dudes from monsters invading the spirit of a forest. 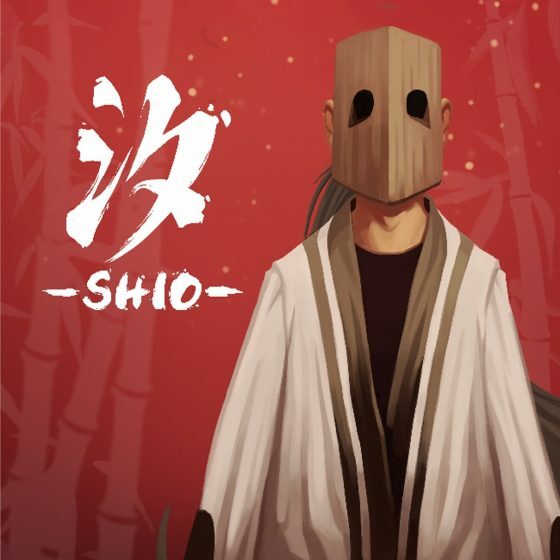 Shio is not just your average platformer game and you need to jump from 1 lantern to another by best harness your wits and dexterity to navigate through this world. Expanding on the original Space Hulk game, Deathwing is a first-person shooter and does not rely on the turn-based strategy approach. The original Space Hulk was one heck of a ride and I’m excited to see what Deathwing brings to the table. And here we have yet another action-packed 2D platformer and speedrunner game, where you – the ninja – need coffee to stay awake and face tough challenges that lie ahead. 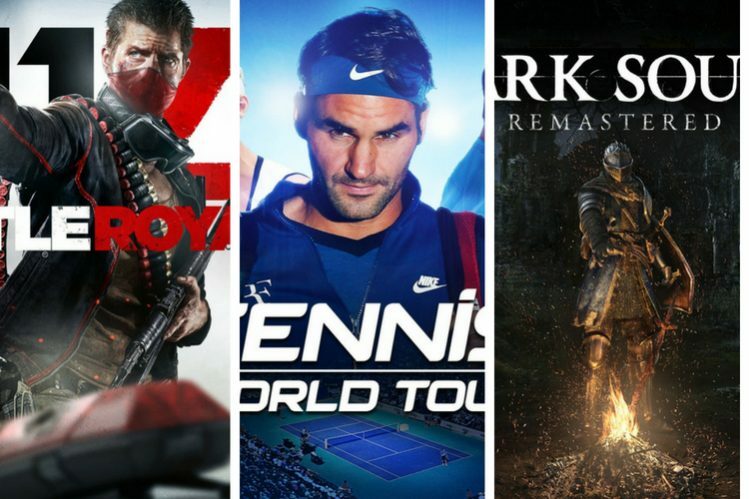 If you’re a tennis fan, this game is designed just for you. 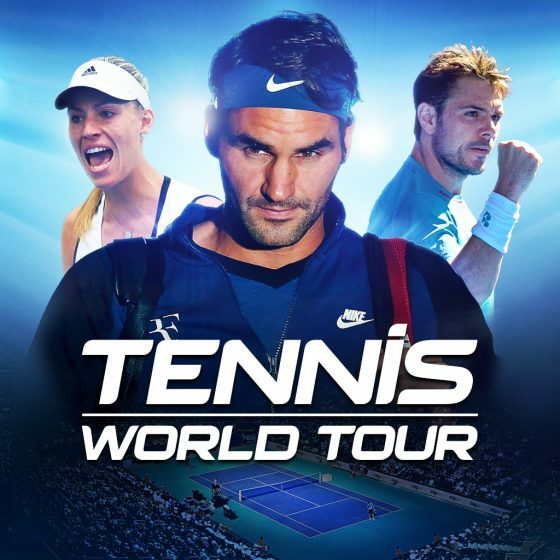 This PlayStation 4 title lets you take control over 31-star careers from men’s and women’s professional tennis and then spar against one another. This title is also coming to Nintendo Switch, so keep an eye out.